Looking For Commercial Air Conditioning Repair Fort Worth TX / Tarrant County? If you operate a business in the Fort Worth TX / Tarrant County area, you rely on your air conditioning unit to function flawlessly. Temperatures in the region can soar in the summer, turning air conditioning from a luxury to a necessity. It’s just not possible to operate a business unless your HVAC system is working correctly. Here at Enertia Heating and Cooling, we offer the best air conditioning repair service in Fort Worth and Tarrant County. We don’t just paper over problems as and when they arise, but instead, work proactively to prevent further issues from cropping up in the future. The purpose of our repair service is to make your air conditioning hardware more robust to the strain of daily use. We repair issues intending to ensure that your equipment continues to operate flawlessly both now and well into the future. 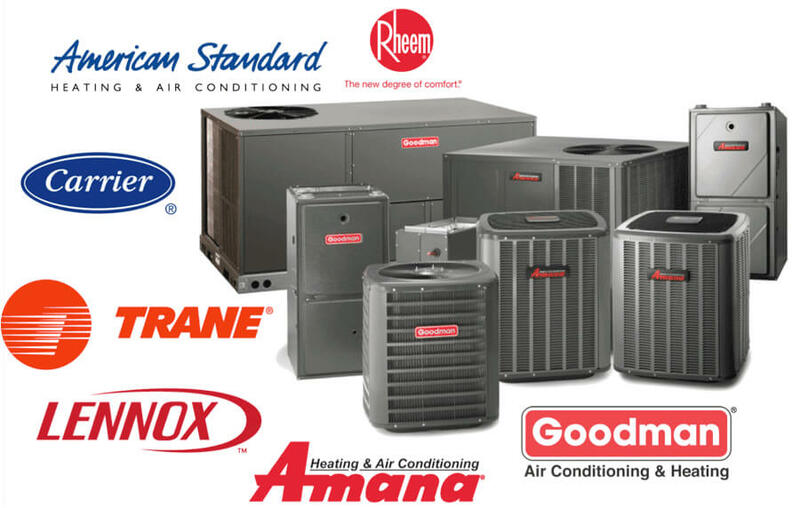 With us, you can finally get the reliable HVAC services you crave from your existing hardware. Speak to us today to find out more. At Enertia, we know how important it is for businesses like yours to keep costs under control. After all, we’re a commercial operation too. With our repair service, you can get the total cost of ownership of your air conditioning units to a minimum, freeing up funds for the rest of your operations. With low energy costs, you have more to spend on staff, customers, and product development. We have experience repairing and installing the most efficient HVAC systems on the market and can make recommendations about which you should choose for your particular setting. We don’t side with any specific vendor, but rather offer an impartial service based on our judgment about which solution is best for you. We’ve helped dozens of businesses from all kinds of different industries repair and improve their HVAC systems from all across Fort Worth TX and Tarrant County, and we can help you too. We believe in offering a professional repair service. All of our engineers are highly trained and skilled in what they do, and we carry a full Environmental and Refrigeration license which allows us to work on both residential and commercial air conditioning systems. Thanks to our range of experience, there’s practically no system we can’t repair. We stock a complete set of parts for all major manufacturers, including American Standard, Carrier, Trane, Goodman, Lennox, and Amana, meaning that you can get the parts you need, as and when you need them. Give us a call today to take advantage of our 24/7 emergency HVAC repair service and rely on us to ensure that you keep your downtime to a minimum. We’ll be on the scene quickly with the right parts to make repairs so that your air conditioning units can be up and running with as little delay as possible. Get in touch with us for a free consultation and to find out more about our repair services.